Our time together in Georgia went by so quickly! I almost don’t know where to begin to tell you the story of my show last weekend at The Framery. We all were so busy catching up, that we forgot to get a group shot. My daughter Becky did get some great pictures for me to share with you. I got to meet and personally thank Lana Kleimon. She was the quilter who created the beautiful 2018 Foundation Raffle quilt. 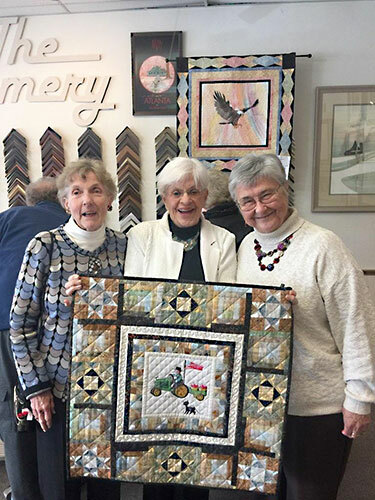 I could hardly contain my surprise and delight of seeing quilters Linda Gorman and Jeannine McNeill, who brought their newest Moss quilt creation to show me. This will be the 8th quilt that they have donated to the Moss Foundation. “For the Love of Children”, the Foundation slogan, certainly shines through their work. The happy reunions continued all weekend. Pictured with me here are dear friends Bill and Toni Jernigan. There were so many friends and so little time. I do want to thank the Abramovitz’s for being the most exceptional hosts for Becky and me. 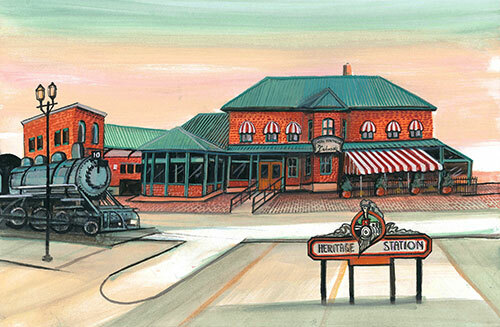 Saturday, April 6th, I will be in Woodstock, Virginia for a new print release with King James Gallery of Winchester. The print is titled, Shenandoah County Courthouse. 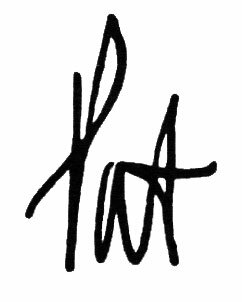 What makes this show so special, is that we will be on site for the print release. The address is 106 N. Main St, Woodstock, VA 22664 and I will be there from 10 am until 3 pm. The state of Virginia is rich with history and I have been fortunate to capture a number of places on my canvas. I hope you’ll join me at this wonderful venue and help bring to life the rich heritage of this old courthouse. 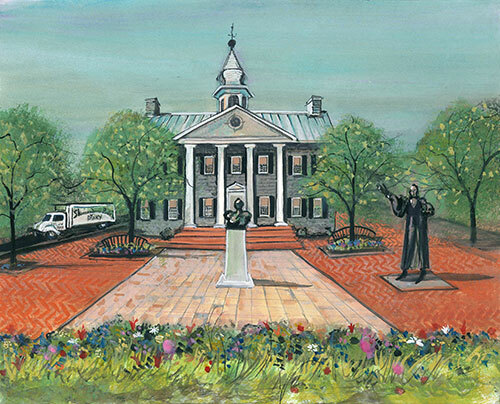 Shenandoah County Courthouse, $100, IS: 9-7/8 x 12-1/4 ins. As promised, I have some information on my upcoming West Virginia show in Huntington on April 12th and 13th. 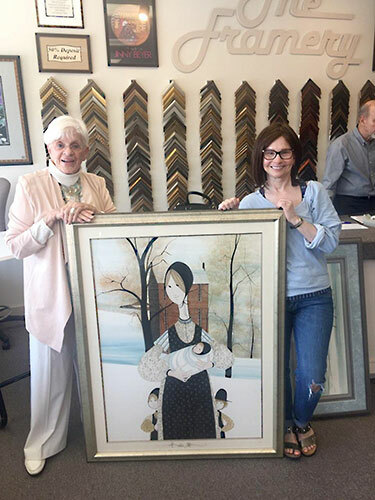 Our newest gallery to become a Moss dealer is 3rd Avenue Art Gallery and Custom Framing by Jenks. 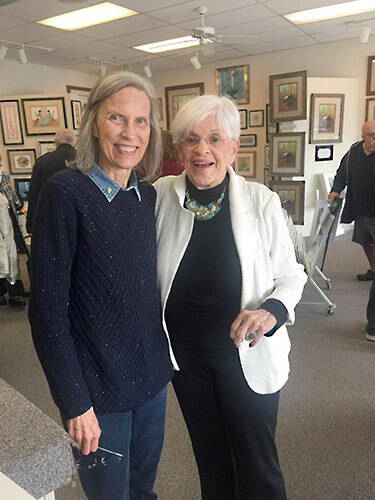 While this is a relatively new art gallery, the proprietors have years of experience. The owners are Robert Jenks and Patti Del Checcolo. 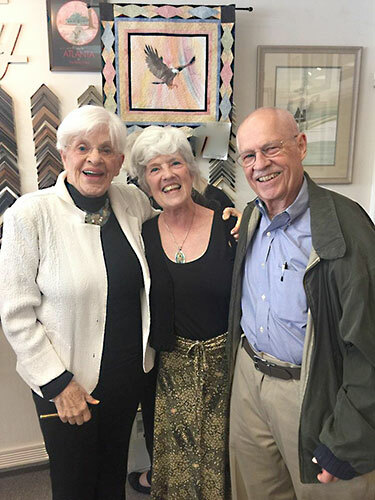 Robert has 35+ years of experience in picture framing, and Patti has 35+ years as a professional artist and art teacher. I can’t wait to visit their gallery and welcome them to the world of Moss. Together we will release my new print, Heritage Station. The show hours are 5 pm until 7 pm on Friday the 12th, and 12 pm until 5 pm on Saturday the 13th.